Today, field results from commercial layer farms show impressive results from the Dekalb White. A number of years ago, we first announced our mission of breeding layers capable of producing 500 first quality eggs by 2020. Achieving peaks of 97% is not exceptional, and production often remains above 90% for more than 45 weeks. We have seen flocks laying at 93% at 70 weeks of age. 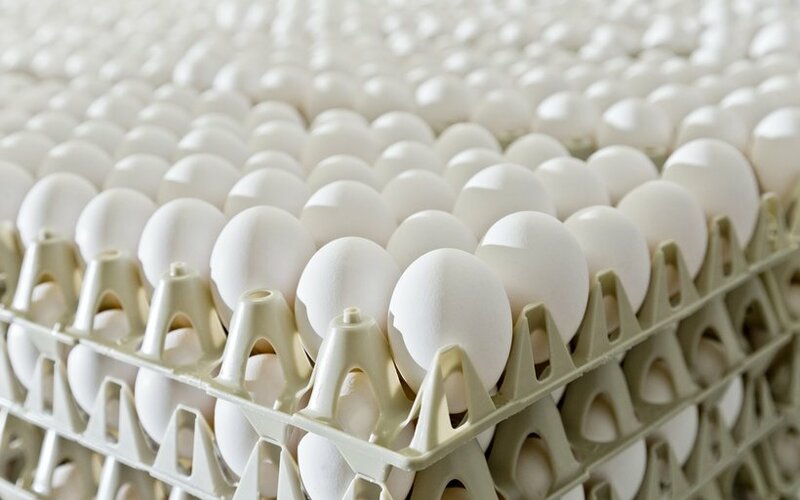 The total egg number per hen housed can easily exceed standards by 20 eggs at 90 weeks of age, with 27 kg of egg-mass produced. This is an egg output of almost 16 times the hen body weight. 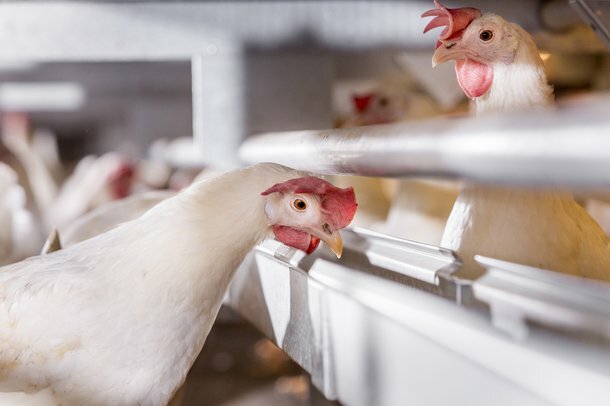 Genetics has a significant impact on achieving these levels of performance, but management, nutrition and flock health are also very important in allowing birds to express the maximum of their genetic potential. Key points for reaching these good results include an excellent rearing period. 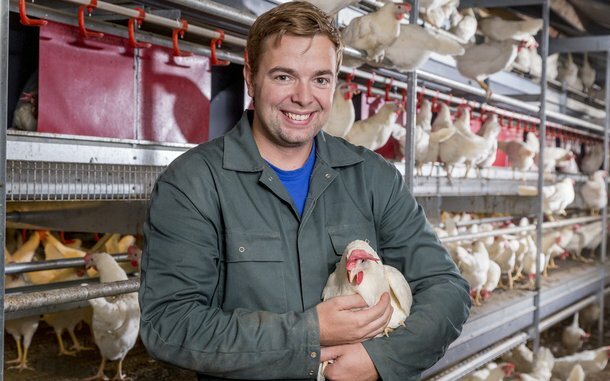 This time should be focused on attaining strong, early growth, since building a good skeleton is crucial for ensuring later egg production and shell quality as well as obtaining a pullet flock uniformity. After transfer, the period until 35 weeks of age is also of utmost importance. Achieving quick and steady growth until adult body weight is reached means the bird is better able to cope with eventual stress and challenges.